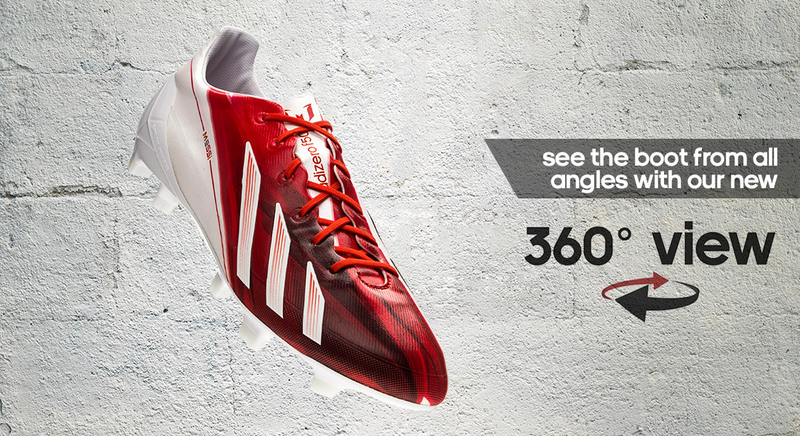 Adidas have launched an exclusive version of the F50 Adizero, which has been especially made for the worlds best football player Lionel Messi. We have gathered the best pictures of the boot, videos, a 360-degree tour of the boot, miCoach, and a so much more. Lionel Messi has been the ultimate front figure for the Adidas F50 Adizero since it was brought to the market, and now he is properly rewarded. He has gotten an exclusively designed version of the model, which will only be worn by him. The boot has been designed by Adidas together with Messi himself, and if you stop by our Messi universe right here, you can, among other things, watch a slow-motion video that will go through the design and specs of the boot. The new Adidas F50 Adizero Messi has been given a new upper made of a synthetic that resembles leather. Moreover, this model is 9 grams lighter than the regular version  which made us decide that Jacob will do a review of this specific model. The video review will be available in our Messi universe very soon, and until then you can kill some time by checking out all the other videos. 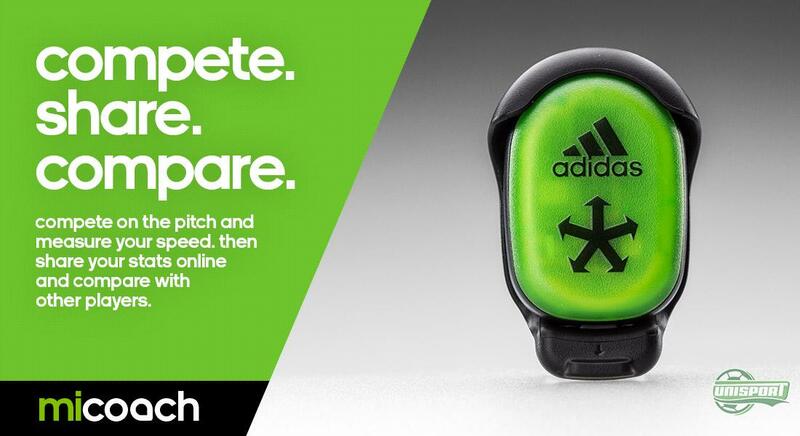 A key thought from Adidas regarding their football boots is their revolutionising MiCoach technology. With a little chip, that you place in the special MiCoach cavity found on the outsole, you can measure and analyse your performance. You can, among other things, see your top speed, average speed, number of sprints, total distance and much, much more. Afterwards you will be able to share your data with your friends via the miCoach universe, and you can hereby compete with each other. Check out our Messi Universe right here, where you can see videos, pictures, pre-order the boot and much more. We are surely into the new Adidas F50 Adizero Messi, but we would also like to hear your opinion on the new boot? Have you been by our Messi universe yet? Feel free to share your thoughts in the comment box below.